Malaria diagnostics- what’s new and why is it important? Guest posting: Dr Ian Marr, Microbiology Registrar, NSW Health Pathology. Guest posting with permission from Laureate Professor Rodney Scott : these are his presentations provided to post-graduates in Nepal during his recent visit to inspect the new cytogenetics laboratory at the National Academy of Medical Sciences, Bir Hospital, Kathmandu. Most presentations have annotations. CDC Laboratory Identification of Parasites of Public Health Concern: excellent pictures and monthly case reports across all key pathogens. DPDx link on right. Guest posting: Dr Nilar Lwin, Microbiology Registrar, Pathology North. It’s useful to know your schedules and appreciate something of the rationale for the dosing recommendations. 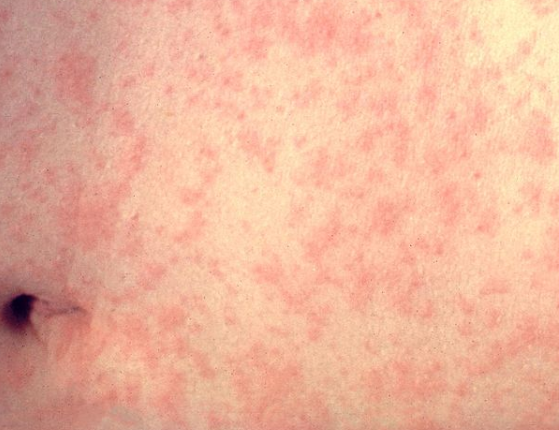 Also be aware of key vaccines that are yet to be introduced – e.g. 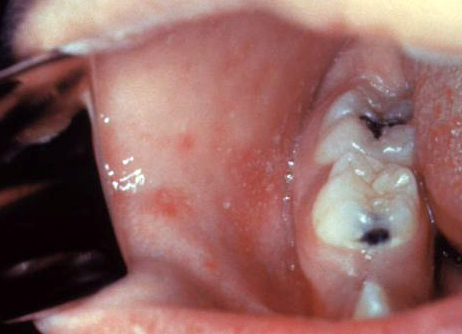 rotavirus, HPV. Please work through the SAQ below. Correct 2016 version of Immunisation schedule obtained from PNG Paediatric site, 2018. Polio outbreak in PNG – WHO update (July 2018). Enga case detected now! Contrast the PNG and NHS schedules above. What important gaps are there? Why has IPV replaced OPV in the NHS schedule? What is happening with wild type polio control across the world? Which subtype has been eradicated? Where are the remaining areas of activity for wild type polio? How does OPV revert to virulence? What are the risks of dengue vaccine? What is its efficacy in different groups? How does one estimate vaccine efficacy? Guest posting: Dr Ian Marr, Microbiology Registrar, Pathology North. Melioidosis is a cause of severe pneumonia, bacteraemia, urosepsis, prostatic abscess, CNS infection, pyogenic myositis and liver and spleen abscesses. It is found in PNG especially around the Balimo region – see Warner, Currie et al 2018 : Melioidosis in Papua New Guinea and Oceania- an important short read. Consider specific diagnostic approaches to each agent, including where relevant, serological testing, antigen detection and nucleic acid amplification methods. Also know what is locally in use in your laboratory. Immunisation – need to know about the vaccines that are available – relevant for HPV, HBV, Influenza, Dengue, JEV, Polio, HAV, HEV, MMR, Rotavirus. Particular attention required for those agents underlined. This is not an exhaustive listing but includes all viruses of current clinical relevance. Virology online, Diagnostic methods for viral infection – recommended. 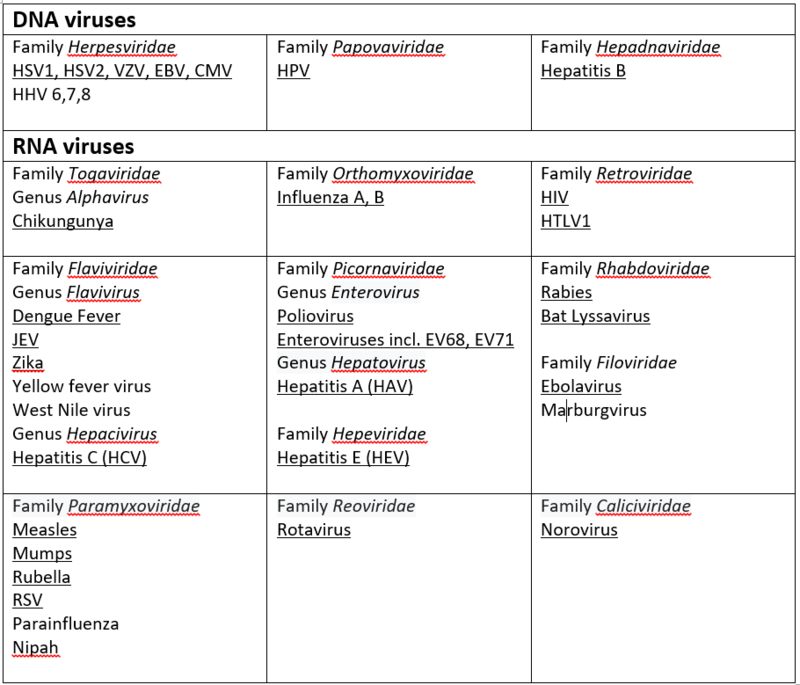 Virology online, Commonly used methods for different viruses . Dr Ian Marr has produced a useful summary for our local ID & Micro tutes recently which is shared – Rabies_2018 Marr . It includes reference to Australian bat lyssavirus which clearly may have an incidence outside of Australia (in bats and/or humans)! Serosurveillance of bat populations in the Philippines has suggested that lyssavirus infection of bats might be more widespread than previously thought. What is the local epidemiology of rabies in SE Asia? Especially focus on prevalence of cases within Indonesia. Read up the rabies vaccine advice provided by the Australian NHMRC Immunisation handbook.